Computers – Process and store all forms of data in binary format. 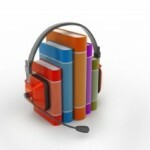 Human communication – Includes language, images and sounds. 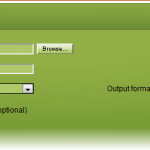 Data formats – Specifications for converting data into computer-usable form. – Define the different ways human data may be represented, stored and processed by a computer. Computing systems are finite machines. They store a limited amount of information, even if the limit is very big. The goal is to represent enough of the real world data to satisfy our computational needs and our senses of sight and sound. The information can be represented in one or two ways: analog or digital. Analog data – is a continuous representation, analogous to the actual information it represents. For example, a mercury thermometer is an analog device. The mercury rises in a continuous flow in the tube in direct proportion to the temperature. Digital data – is a discrete representation, breaking the information up into separate (discrete) elements. Computers cannot work with analog information directly, so there is a need to digitise the analog information. This is done by breaking the analog information into pieces and representing those pieces using binary digits. Both electronic signals (analog and digital) degrade as they move down a line. The voltage of the signal fluctuates due to environmental effects. As soon as an analog signal degrades, information is lost. Since any voltage level within the range is valid, it is impossible to know that the original signal was even changed. Digital signals jump sharply between two extremes (high and low state). A digital signal can degrade quite a bit until the information is lost, because any value over a certain threshold is considered high value and below the threshold is considered low value. You can still retrieve the information from a reasonably degraded digital signal. Periodically a digital signal is reclocked to regain its original shape. As long as it is reclocked before too much degradation, no information is lost. Why binary representation (as opposed to decimal or octat, etc..)? Because the devices that store and manage the digital data are far less expensive and complex for binary representation. They are also far more reliable when they have to represent one out of two possible values. The electronic signals are easier to maintain if they carry only binary data. One bit can be either 0 or 1. Therefore, one bit can represent only two outputs. To represent more than two outputs, we need multiple bits. Two bits can represent four outputs because there are four combinations of 0 and 1 that can be made from two bits: 00, 01, 10,11. In general, n bits can represent 2n outputs because there are 2n combinations of 0 and 1 that can be made from n bits. Note that every time we increase the number of bits by 1, we double the number of things we can represent. That is, images & sound: have to be digitised. For example, Microsoft Word, Corel Word Perfect, IBM Lotus Notes. Convenient – sometimes the time to market is very important whenever trying to finish a product, therefore existing standards may be used to save time elaborating own protocols and interfaces. Efficient – most of the standards are put together by committees with a wide experience in the specific area. Flexible – usually the standards allow for manufacturer or OEM specific extensions. Appropriate – address a specific problem in a specific domain. Standards allow communication and sharing of information. They also allow computing systems and software to interoperate (at both hardware and software levels). Sometimes standards are arbitrary and have some “blast from the past” reasons (due to historical evolution). Extend the capability of the ASCII code set. For controlling terminals and formatting output. Defined by ANSI in documents X3.41-1974 and X3.64-1977. 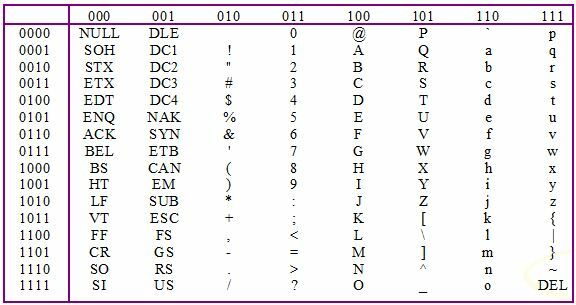 The extended version of the ASCII character set is not enough for international use. The Unicode character set uses 16 bits per character. Therefore, the Unicode character set can represent 216, or over 65 thousand, characters. Unicode was designed to be a superset of ASCII. That is, the first 256 characters in the Unicode character set correspond exactly to the extended ASCII character set. …contains 38,887 distinct coded characters derived from the supported scripts. These characters cover the principal written languages of the Americas, Europe, the Middle East, Africa, India, Asia, and Pacifica. Sound is perceived when a series of air compressions vibrate a membrane in our ear, which sends signals to our brain. A stereo system sends an electrical signal to a speaker to produce sound. 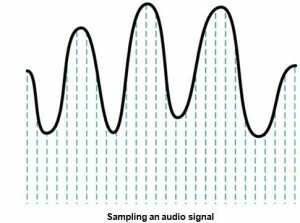 This signal is an analog representation of the sound wave. The voltage in the signal varies in direct proportion to the sound wave. To digitise the signal we periodically measure the voltage of the signal and record the appropriate numeric value. The process is called sampling. In general, a sampling rate of around 40,000 times per second is enough to create a very good high quality sound reproduction. Several popular formats are: WAV, AU, AIFF, VQF, OGG, WMA and MP3. Currently, the dominant format for compressing audio data is MP3. MP3 is short for MPEG-2, audio layer 3 file. MP3 employs both lossy and lossless compression. Analyses the frequency spread and compares it to mathematical models of human psychoacoustics (the study of the interrelation between the ear and the brain) and it discards information that can’t be heard by humans. Then the bit stream is compressed using a form of Huffman encoding to achieve additional compression. 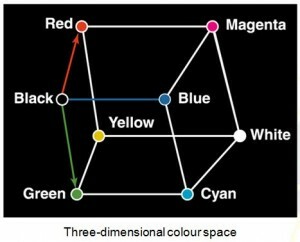 Colour is our perception of the various frequencies of light that reach the retinas of our eyes. Our retinas have three types of colour photoreceptor cone cells that respond to different sets of frequencies. These photoreceptor categories correspond to the colours of red, green, and blue. Colour is often expressed in a computer as an RGB (red-green-blue) value, which is actually three numbers that indicate the relative contribution of each of these three primary colours. For example, an RGB value of (255, 255, 0) maximises the contribution of red and green, and minimises the contribution of blue, which results in a bright yellow. The amount of data that is used to represent a colour is called the colour depth. 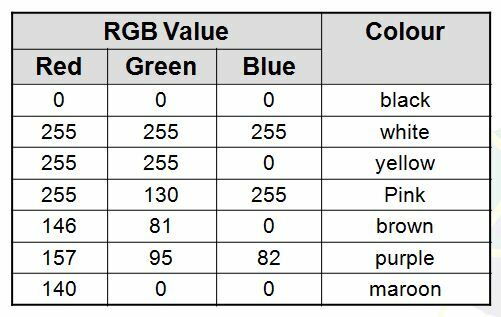 TrueColour indicates a 24-bit colour depth. Therefore, each number in an RGB value is represented using eight bits. Digitising a picture is the act of representing it as a collection of individual dots called pixels. The word pixel was derived from the words, “picture element”. The number of pixels used to represent a picture is called the resolution. Also known as raster-graphics format. It’s used for realistic images with continuous variations in shading, colour, shape and texture. Managed by photo editing software or paint software. Editing tools to make tedious bit by bit process easier. Each individual pixel (pi(x)cture element) in a graphic stored as a binary number. Pixel: A small area with associated coordinate location. Example: each point below represented by a 4-bit code corresponding to 1 of 16 shades of gray. A vector-graphics format describe an image in terms of lines and geometric shapes. A vector graphic is a series of commands that describe a line’s direction, thickness, and colour. The file size for these formats tend to be small because every pixel does not have to be accounted for. 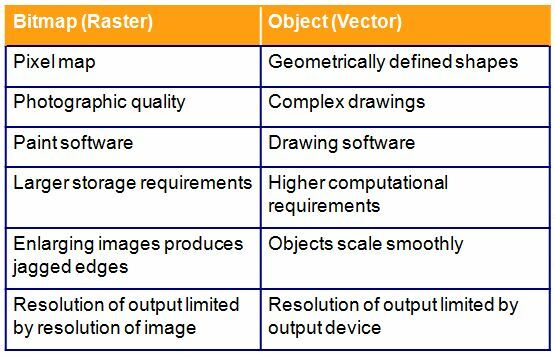 Vector graphics can be resized mathematically, and these changes can be calculated dynamically as needed. However, vector graphics is not good for representing real-world images. number of instructions to create lines, shapes, fill patterns. Cannot represent photos or paintings. Cannot be displayed or printed directly. Must be converted to bitmap since output devices (except plotters) are bitmap. For Example : Objects seen in movies like Shrek, Toy Story, The Incredibles, Madagascar. 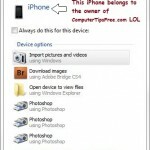 Most object image formats are proprietary. Files extensions include .wmf, .dxf, .mgx, and .cgm. Requires massive amounts of data. Video camera producing full screen 640 x 480 pixel true colour image at 30 frames/sec, which is also 27.65 MB of data/sec. 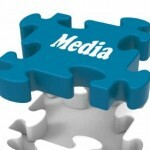 Method depends on how video delivered to users. A video codec (Coder/Decoder) refers to the methods used to shrink the size of a movie to allow it to be played on a computer or over a network. Almost all video codecs use lossy compression to minimise the huge amounts of data associated with video. * The above information is gathered, compiled and re-written by us. It is aimed to assist people who want to learn more about computer technology. Please read our Disclaimer. How to Edit or Convert Subtitles?